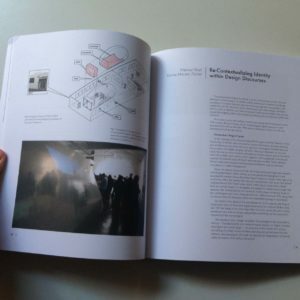 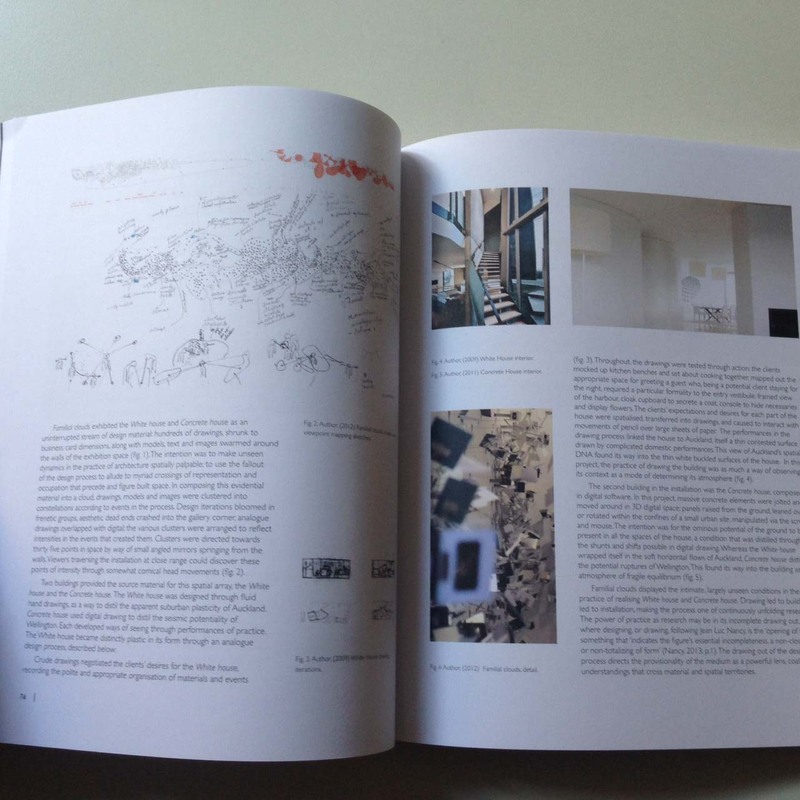 Perspectives on Architectural Design Research is an exciting collection of short essays, projects and edited transcripts that offers current perspectives on design research in architecture and aligned disciplines. 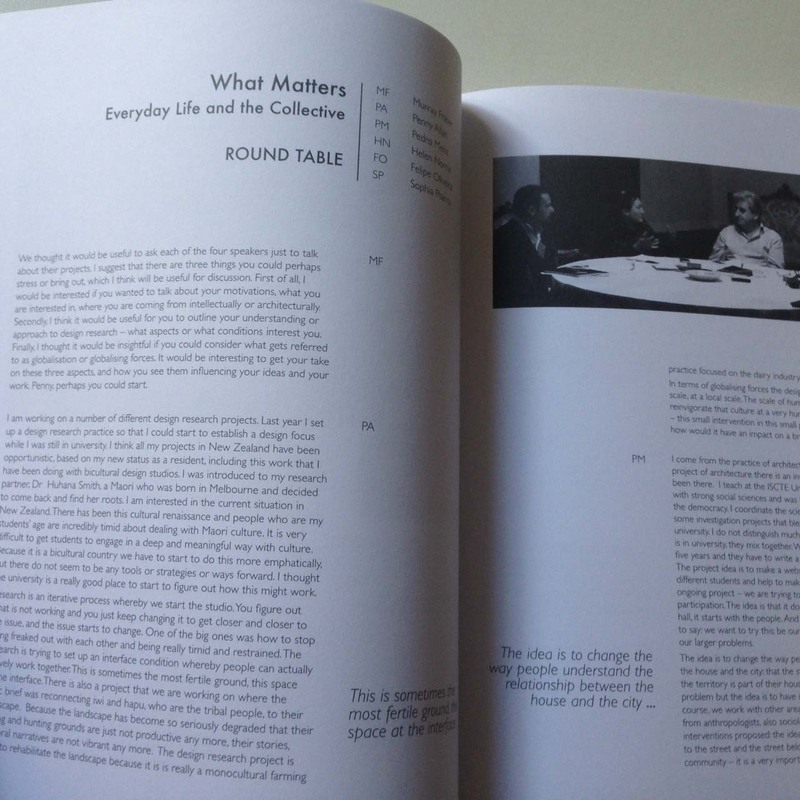 Contributors include international figures Donald L. Bates, Richard Blythe, Nat Chard, Murray Fraser, Dorita Hannah, Jonathan Hill and Vivian Mitsogianni. 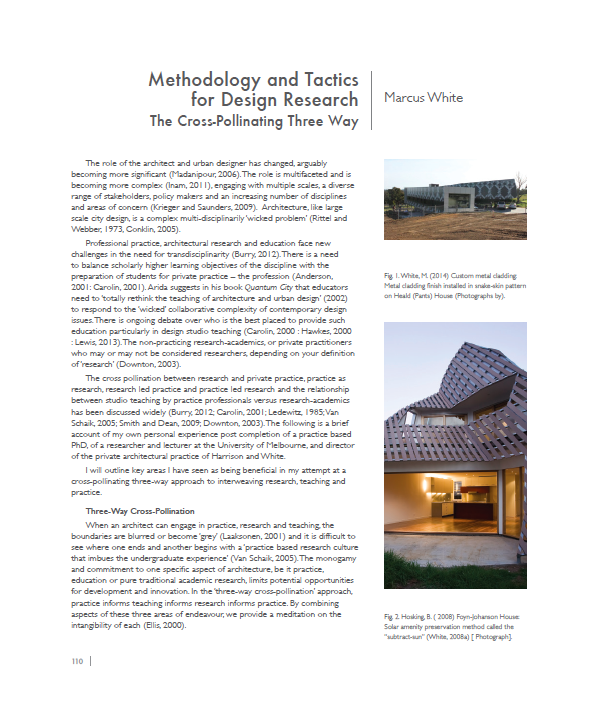 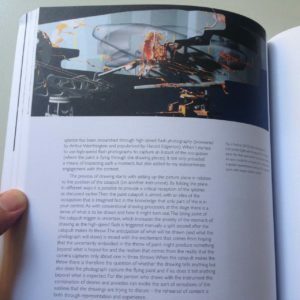 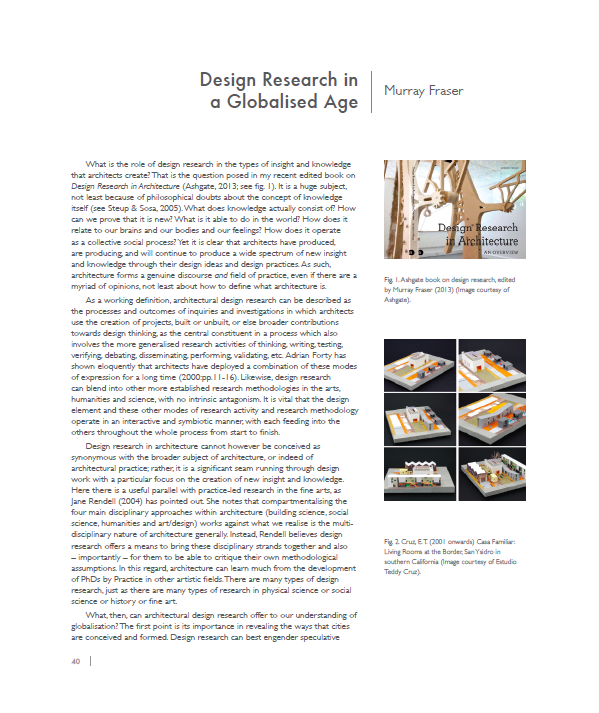 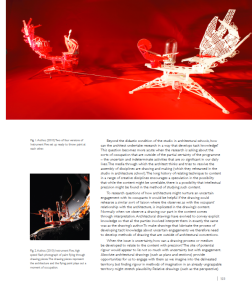 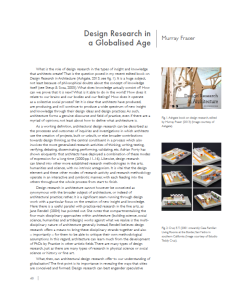 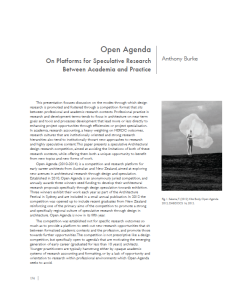 What emerges from the multiple perspectives is that contemporary design research – transdisciplinary, multi-scalar and concerning place, people, space and time – provides a collective and subtle mechanism that is propositional and transformative. 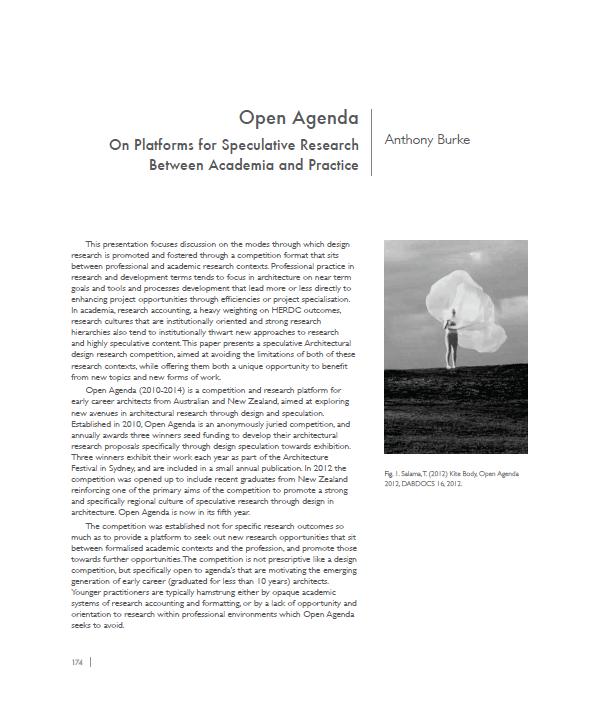 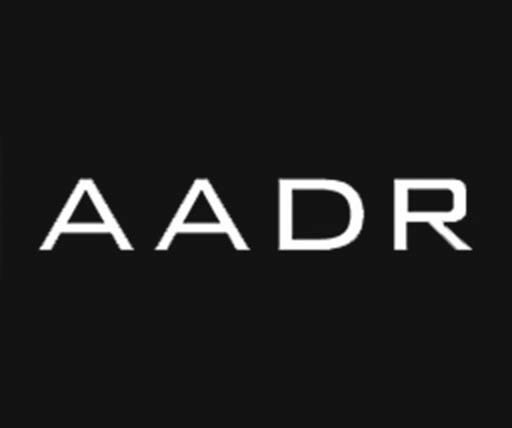 The shared optimism of the contributors is that this propositional mode of research can be of catalytic value for contemporary culture and society. Jules Moloney is Professor of architecture and Interdisciplinary Design at Deakin university, australia. The distinctive approach he brings to his research and teaching is based on expertise in digital technology and the importance of grounding computational design within the wider context of theory and practice. 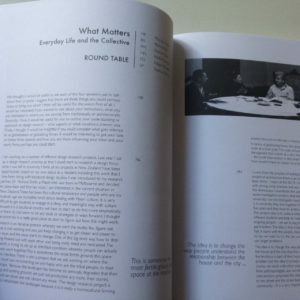 Jan Smitheram is senior lecturer in architectural Theory at Victoria university of wellington, whose research looks at the relationship between performance, performativity and affect. 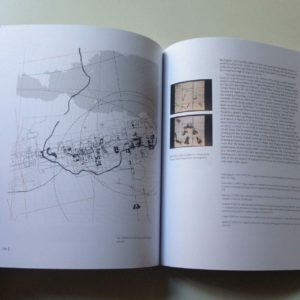 Simon Twose is an academic and practicing architect who focuses on design research, looking particularly at the crossings and transference between architectural drawing and built space.